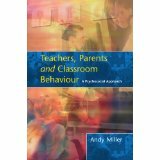 Andy Miller has worked as an educational psychologist in various local authorities, combining this for the final 30 years with being a university lecturer, researcher and honorary professor. 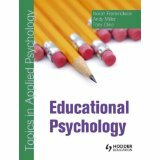 Throughout he always endeavoured to link his work with young people, their teachers and parents to developments in psychological theory and research. 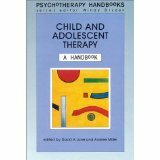 Indeed, many of his publications present his own theoretical contributions and research, the latter often being carried out with Masters and Doctoral students. 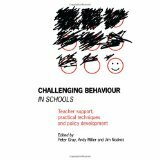 In this aspect of his writing, he felt it was important to present studies that could be valued equally by the research community and by those struggling in schools and other settings with seemingly intractable problems.